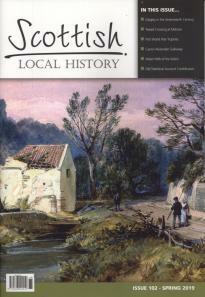 Here are some sample articles from Scottish Local History. 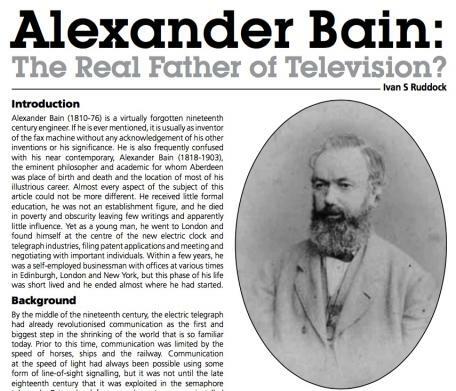 Alexander Bain: The Real Father of Television? 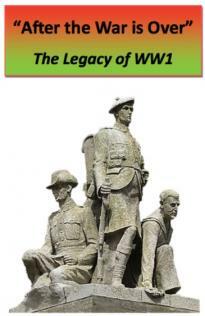 This article by Ivan S Ruddock appears in Issue 83, published Summer 2012. 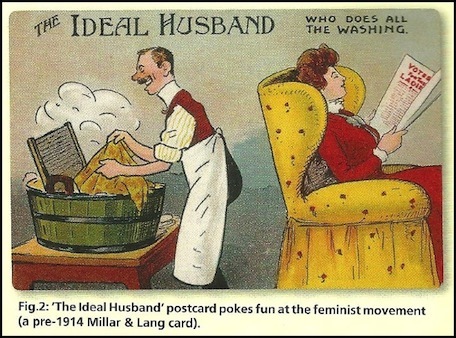 This article by Eric Simpson appears in Issue 83, published Summer 2012. 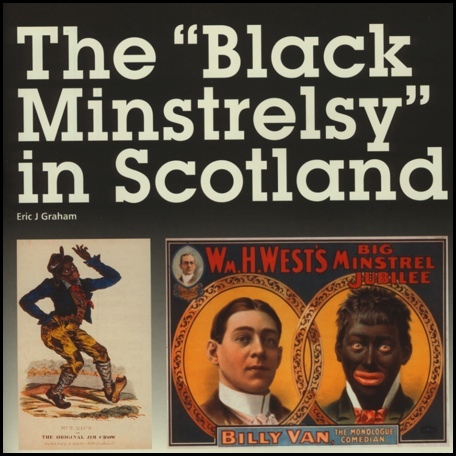 The "Black Minstrelsy in Scotland"
This article by Eric J Graham appears in Issue 80, published February 2011. This is a large file and may take a few minutes to open/download. 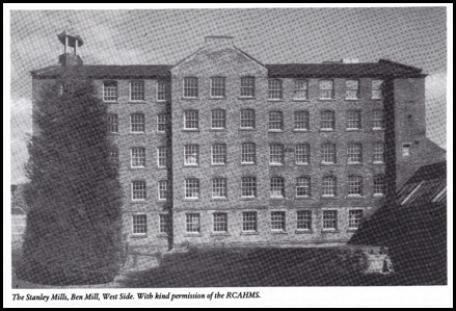 This article by A J Cooke appears in Issue 45, published Spring 1999. These articles are free to download, but must not be replicated or reproduced on another website. 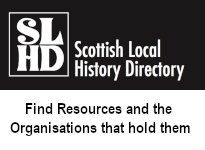 Please contact SLHF if you have any queries on this.